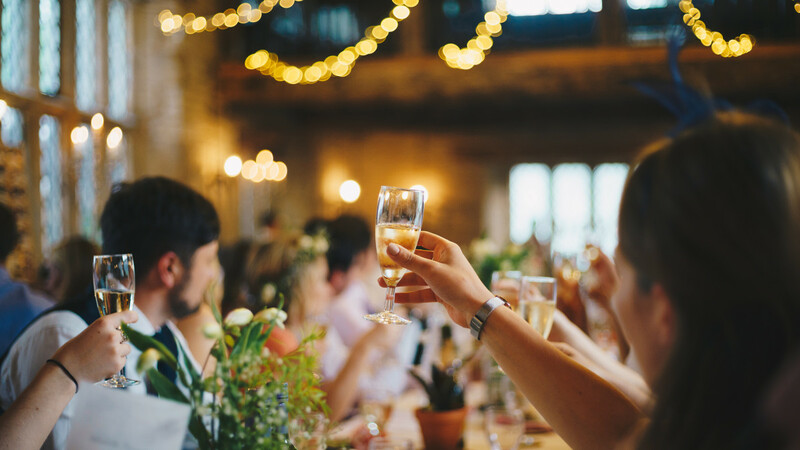 Recently Vivaldi forum users staged a virtual celebration to welcome newcomers to the Vivaldi community. Here’s a glimpse of the festivities along with a revelation of the true size of our community. 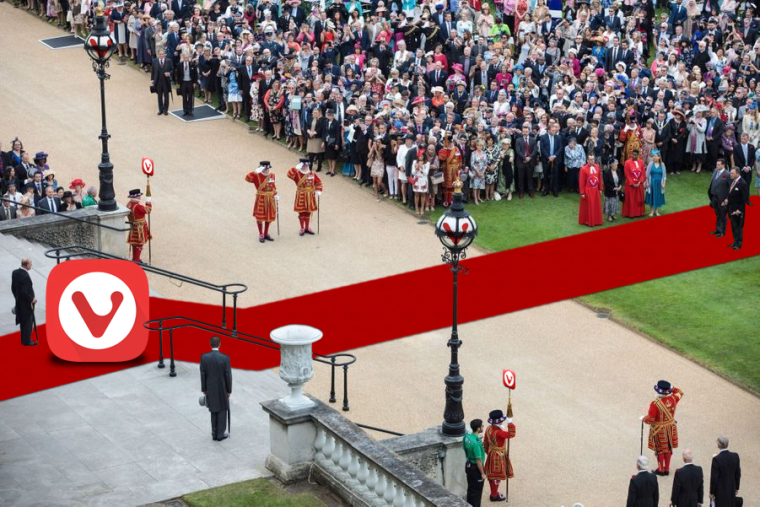 Recently, some of our forum users noticed that the forum community was close to reaching 120,000 and decided to throw a royal-style celebration to welcome the newcomers. Image prepared by our users. But wait, 120,000 is just the number of users who’ve registered on the Vivaldi forum. In reality, the Vivaldi community includes people using all our services. 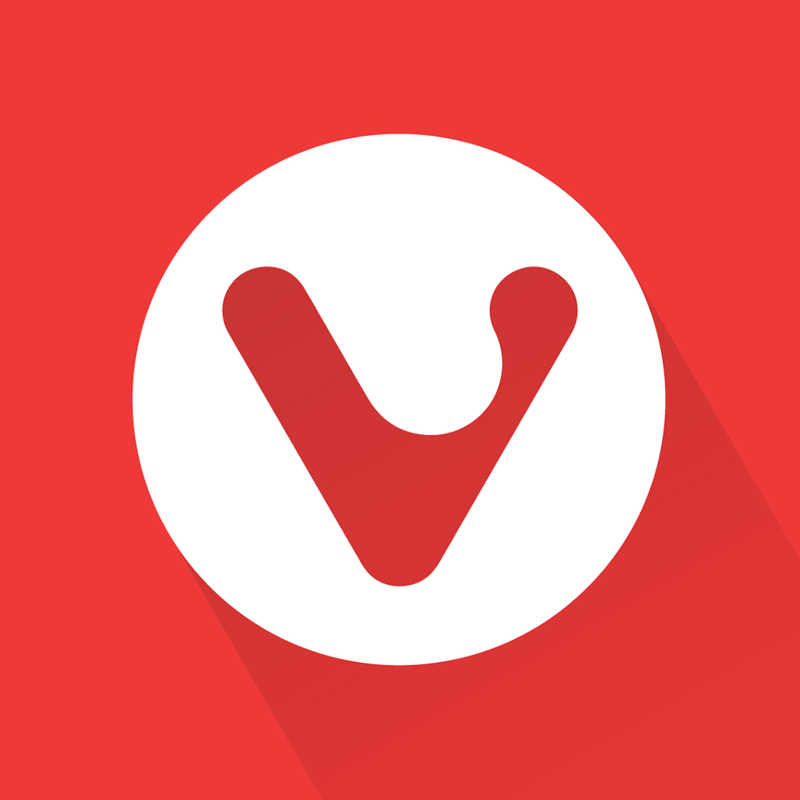 Apart from the forum, there’s Vivaldi’s free Webmail, the free and ad-free blogging platform, as well as Sync. To use these services, you need to create a Vivaldi Account. The total number of those with Vivaldi Accounts is now closing in on 350,000. This number excludes unverified and spam accounts, which we don’t count. But now back to those festivities! Below is a small part of the conversation to give you a taste of the occasion. And a taste of being part of the Vivaldi community. You’ve been warned. In a couple of days, Vivaldi forum users will reach 120,000. Are we ready for that? Do we know if all the rooms are clean and tidy; the garden is well maintained and the hedges well trimmed; the fridges are full of food and drinks; we have enough garlands and confetti; the ballroom is big enough? We are in a hurry but we don’t know who’s in charge of what. Do we have a detailed task list for the event? Can you tell us the date? Based on the speed of new user creation we see these last weeks, I would say Tuesday at the latest. Thank goodness, for a moment I had failed to Don’t Panic, for fear that it might be Thursday… I never could get the hang of Thursdays. 20 users to go! Don’t know if I’ll be able to stay awake for the final countdown. Europe is sleeping now 🛌🌜The 120,000 will be reached around 4:00 AM for me. 120k reached 35 minutes ago! So I presume you did take care of the opening of the gates (the Cerberus was actually sleeping)? If you did, thank you very much for that! So you finally grabbed a few hours of zzzzzzzzzzzzzzz, & whilst you were off-duty more hordes arrived. That’s really slack of you for abandoning your sentry post. What do we pay you for? Vivaldi forum users, you are all warmly welcome inside. Feel at home but, beware, you shouldn’t be too much at ease because in the Vivaldi Kingdom everything is locally handmade with taste, care and great attention to detail. The Vivaldi Team citizens take time to have the purest materials, the best silks and, in general, the finest Norwegian royal quality is chosen especially for you. You’ll eat caviar daily. Be prepared for it. Do you need something in particular? Don’t hesitate to speak up. The guests are listened to and their desires are to be satisfied “when it’s ready” as we are used to saying around here. Are you lost? The house is too big for you? Don’t panic, there is always someone around, day and night, to guide you or help you. Enjoy your stay in the Vivaldi palace, you won’t regret it. They got the red carpet to welcome them into Vivaldi’s world. I know, for some the washing machine was surely a better option but I did what I could with my means. And who is the 120,000th member? Normally, it should be the one that invites others to a seafood platter. Do you want to see more of this conversation? Take a look at the full thread here. Have fun reading! Main photo by Alasdair Elmes on Unsplash.